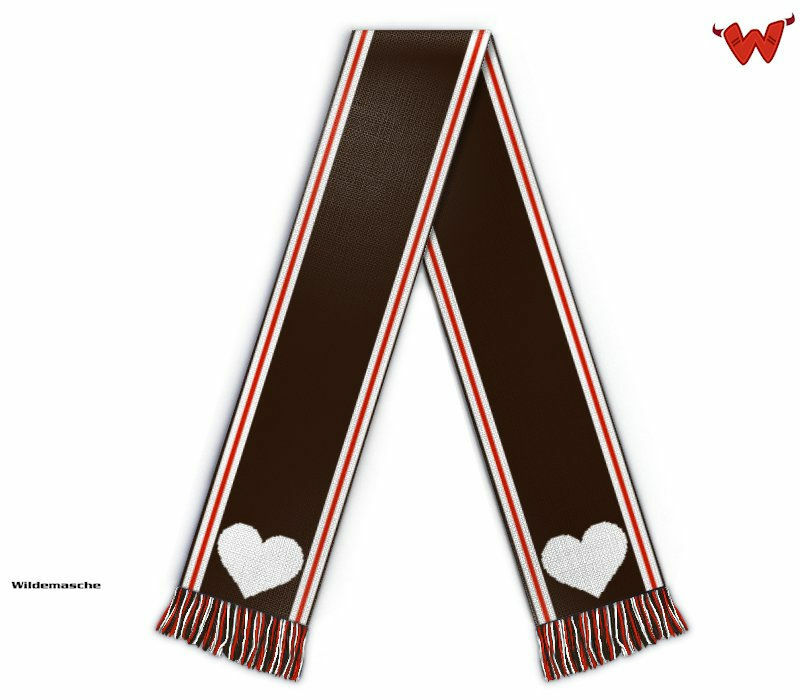 Edit design Football scarf hearts , or create your design from scratch. 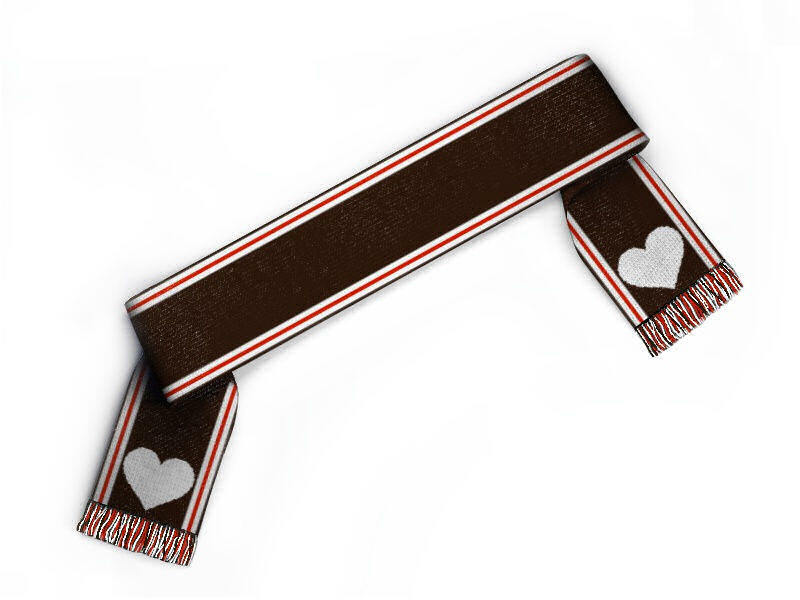 Dedicate your heart to a team, and create a football scarf for it. Whether it be white & blue, red and brown or any other color: wear and show it with pride.